According to the agency, preliminary information relating to ongoing investigations “suggests” the meat is the culprit. 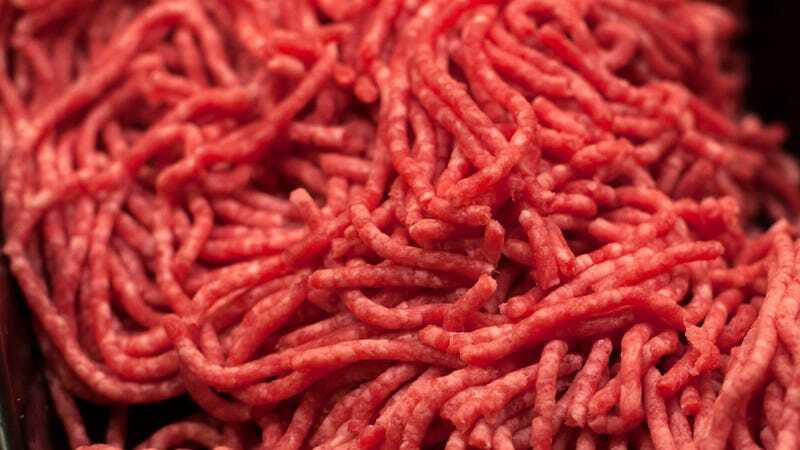 The CDC said Friday that people who were sickened in the outbreak reported eating ground beef while at home or at a restaurant, though a single brand or distributor has not yet been determined. The CDC said that the number of sickened individuals has risen to 109 people across six states, which in addition to Georgia, Kentucky, Ohio, Tennessee, and Virginia now includes Indiana. So far, there have been no deaths linked to the outbreak strain E. coli O103, but the agency reported that 17 people have been hospitalized.